Chris Bath is one of Australia’s most respected news and current affairs presenters and seasoned journalists. 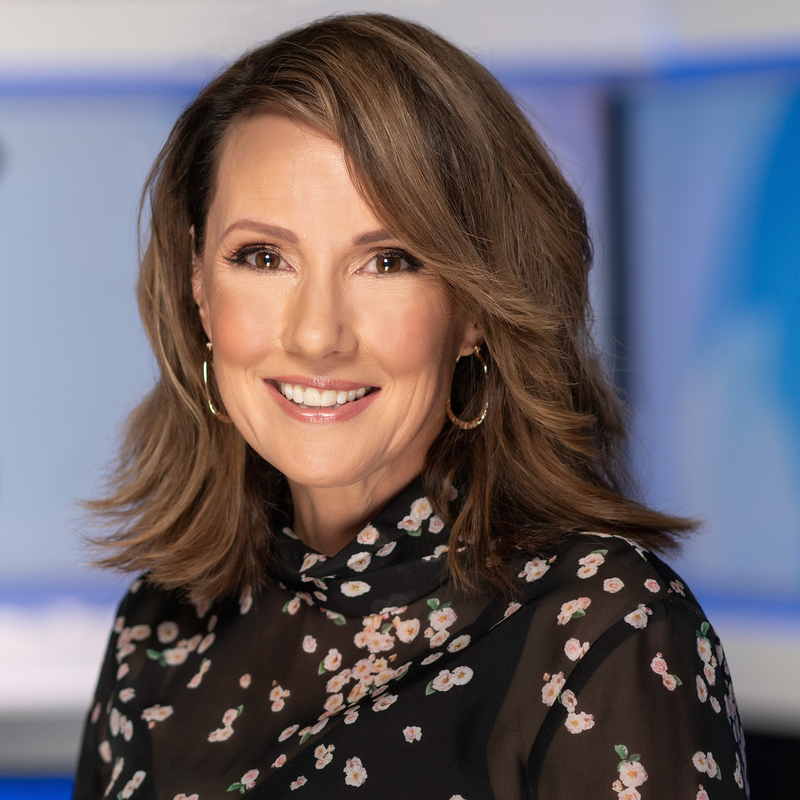 Chris currently hosts Evenings with Chris Bath on ABC Radio Sydney, Canberra and NSW Monday – Thursday from 7pm – 10pm and is on TV hosting the Saturday and Sunday evening bulletins for 10 News First. 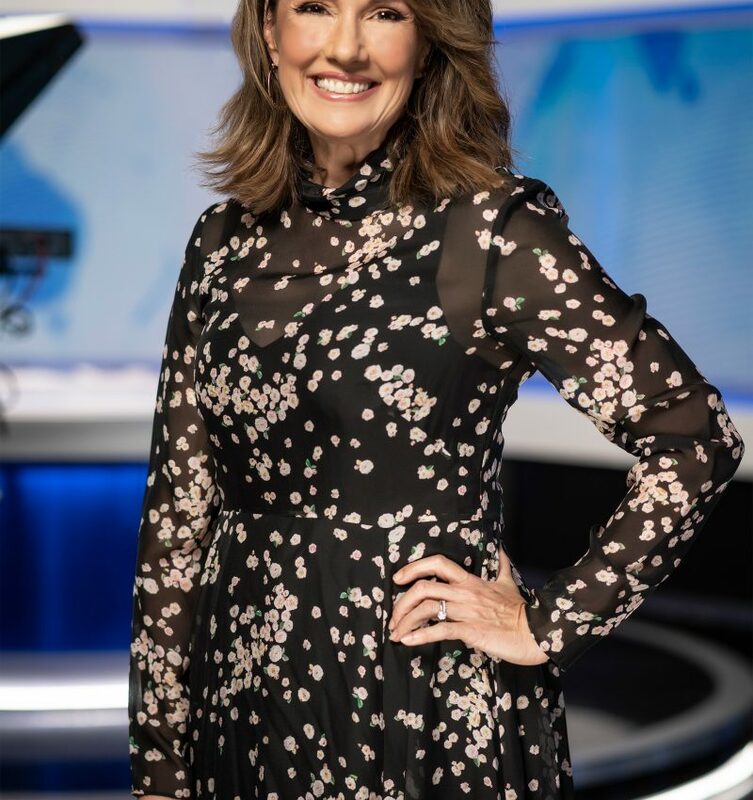 Born and raised in Sydney’s west, Chris began her journalism career at Sydney’s Radio 2UE after completing a Communications degree at Charles Sturt University, Bathurst. In 1989, she jagged her first television news job at Prime TV, Albury, then moved to Newcastle and took on a similar news reading/reporting role at NBN Television for nearly five years. Chris left Newcastle for the Seven Network, Sydney in 1996. Chris spent the next 20 years of her career at Seven hosting many different shows, including the premium public affairs program “Sunday Night” from its inception until she departed the network in 2015. From anchoring prime time news bulletins, to interviewing politicians on “Face to Face”, she has also hosted various other public affairs programs and reported for “Witness”. Chris was the live anchor for rolling network coverage of many elections; breaking news stories from floods to earthquakes, mine disasters and bushfires…even Royal weddings. It’s a job that saw her MC the prelude to the Opening Ceremony of the Sydney Olympics, and also took her around the world, covering other Olympic Games. She has interviewed Presidents, Prime Ministers and international pop stars. With a personal career highlight tango dancing to ACDC under a mirror ball in the grand finale of “Dancing With The Stars”. 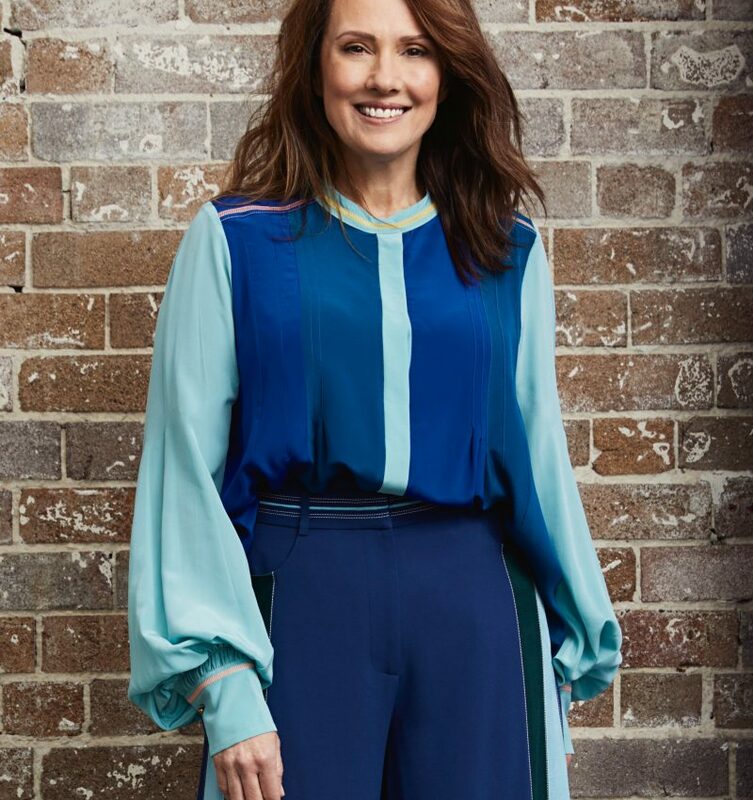 Chris’ most recent roles include spots as the Drive host on ABC 702 Sydney, reporting and hosting on “The Project” and “Sunday Project” for Network Ten. Chris still finds time for freelance writing for newspapers and corporate work, including tireless work for multiple charities.